You are here:Home » Euromil News » EUROMIL’s Main Goal: Defending Soldiers’ Rights! 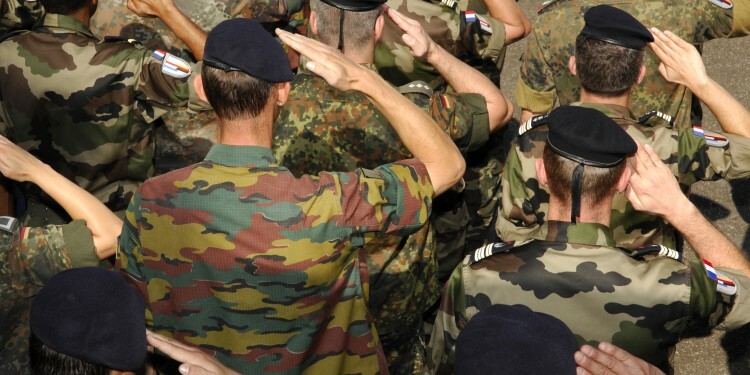 EUROMIL, as the only umbrella organisation composed of military associations and trade unions from European countries, strives to secure and advance the human rights, fundamental freedoms and socio-professional interests of military personnel of all ranks in Europe. EUROMIL promotes the concept of “Citizen in Uniform”. For us, a soldier is entitled to the same rights and obligations as any other citizen and, therefore, we call for recognition of the right of servicemen and -women to form and join trade unions and independent associations and for their inclusion in a regular social dialogue by the authorities. EUROMIL represents the interests of its member associations vis-à-vis supranational institutions and authorities, and supports them in matters of concerns within their national sphere. We promote understanding and friendship between our member associations without interfering in their internal affairs. Last but not least, EUROMIL is an apolitical and non-religious organisation. … and the political reality! Despite these goals and principles, EUROMIL cannot avoid to be occasionally confronted with the political reality in or among its member associations or rather among their countries and governments. Even if we try to avoid these kinds of situations, sometimes we have to accept that human reactions get the upper hand. However, EUROMIL will always try to find an acceptable and most workable solution. Recently, such a situation occurred after the acceptance of a Turkish association, T.A.S., as an observer at EUROMIL. In order to keep up the best possible relations among its member associations from both countries, EUROMIL’s President and Treasurer conducted, in the recent months, successful “shuttle diplomacy” among the four member associations from Turkey and Cyprus. Successive meetings in Ankara, Nicosia and Istanbul brought us not only close to an acceptable solution, but was at the same time a source of information on the living and working conditions of the members of the armed forces and the society in general in both countries. It will probably always be a challenge, but it is our task to remind every time again that EUROMIL is an organisation that defends soldiers’ human rights and fundamental freedoms. 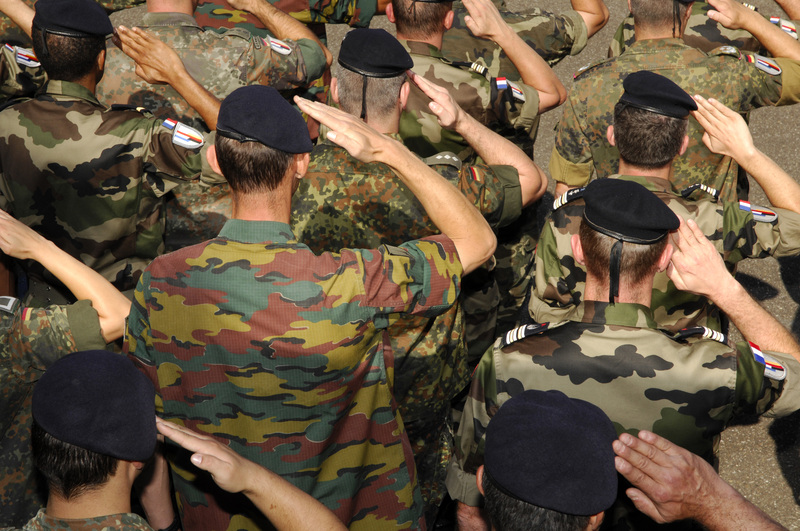 Solidarity between European soldiers, and in expansion all soldiers around the world, must remain the basic element that connects us. It may look like a dream, but sometimes dreams come true!